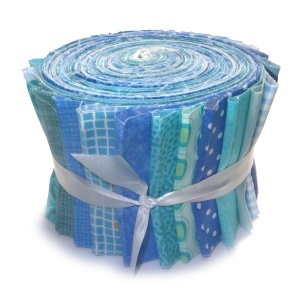 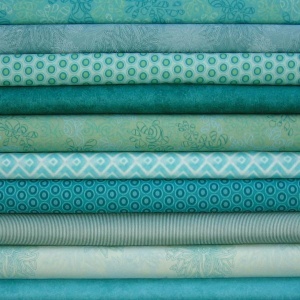 Turquoise, aqua, teal - whatever you call it, fresh turquoise fat quarters make a gorgeous addition to a quilt! 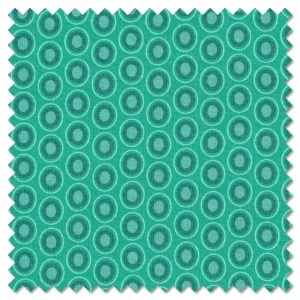 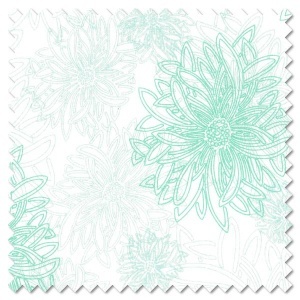 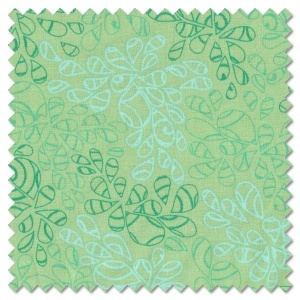 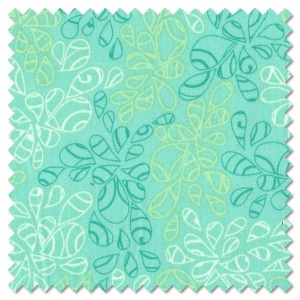 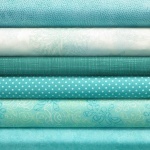 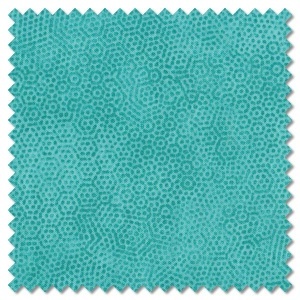 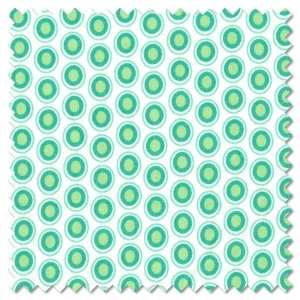 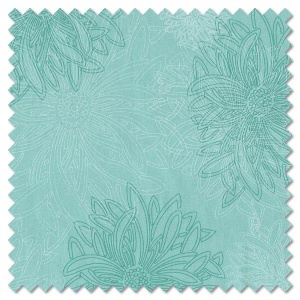 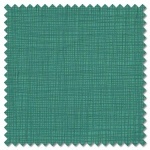 Including tone on tone blenders, novelty prints and florals, all our turquoise quilting fabrics are in this section. 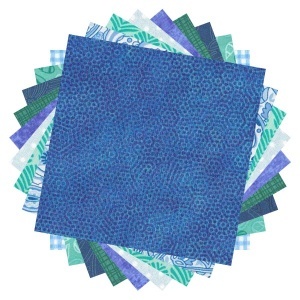 All our turquoise patchwork fabrics are available by the fat quarter, long quarter or any multiple of either, and they are all 100% cotton fabric.